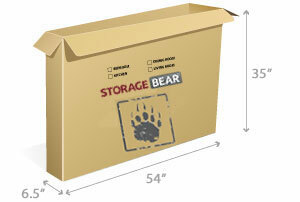 StorageBear is a one stop shop for all your storage needs. 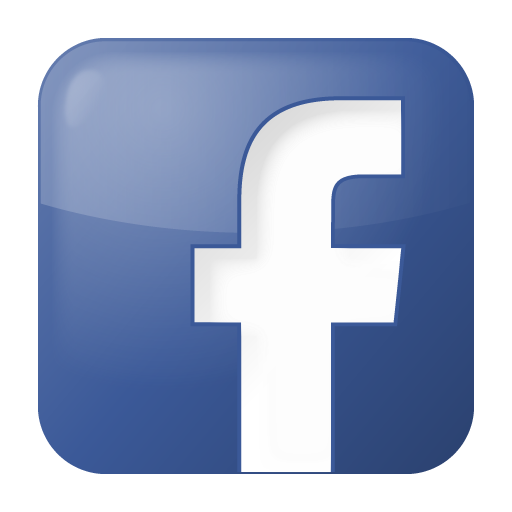 We understand that when you're preparing for a move or storage project, you need more than a clean, affordable place to store your things. 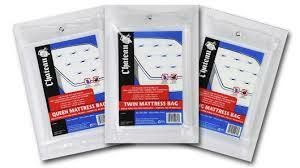 You'll have a lot of packing to do, and you'll need supplies. 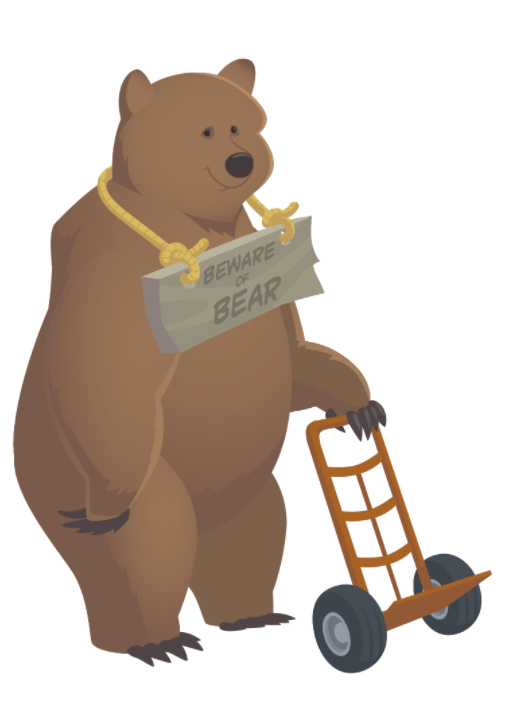 StorageBear is here to help! 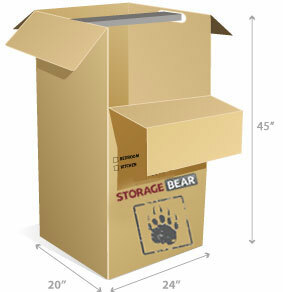 Our mechandise center offers a broad variety of boxes and packing materials to help you with your move. 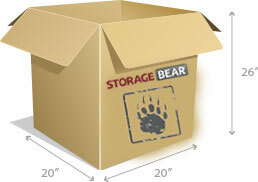 We have a variety of box sizes to meet your needs. 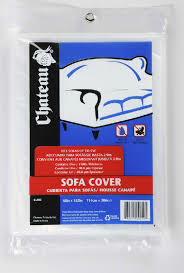 Dimensions: 16.25" x 12.25" x 12.5"
2 Cube Box - ideal for pillows, linens, pots and pans, toys and other small items. Dimensions: 18.25" x 15.25" x 12.5"
4 Cube Box - ideal for lamp shades, larger pillows, linens, clothing, and medium odds and ends. Dimensions: 18.25" x 18.25" x 12.5"
6 Cube Box - ideal for lamp shades, larger kitchen items, garage odds and ends. Wardrobe Box - comes with hanger rod for clothing on hangers. Opens from front for access. Dimensions: 24" x 20" x 45"
Small Dimensions: 37" x 4.5" x 26.5"Large Dimensions: 48" x 4.5" x 32.5"
Med: 37" x 6.5" x 25" Lg: 46" x 6.5" x 29" XL: 54" x 6.5" x 35" XXL: 66.5" x 6.5" x 41"
Sofa & Dust Covers - great protection for Furniture. 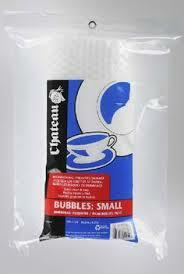 Bubble Wrap - protect your fragile items with bubble wrap. Two sizes available. 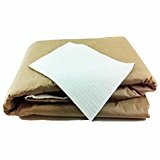 Packing Paper - great protection for china and dishes. 10 lbs pack. 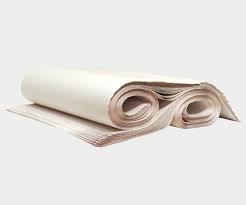 Paper Pads - thicker protection for furniture. 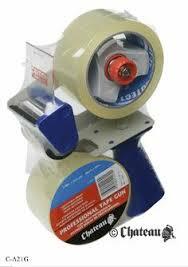 Packing Tape - heavy duty dispenser with two rolls, light dispenser with two rolls, or just extra rolls. 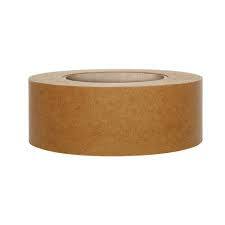 Paper Tape - alternative to the plastic packing tape. 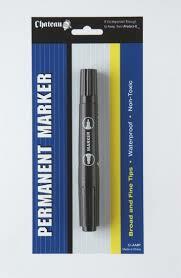 Permanent Marker - stay organized and keep track of your belongings. 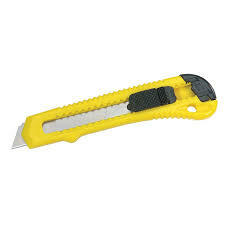 Box Cutters - makes unpacking a breeze! 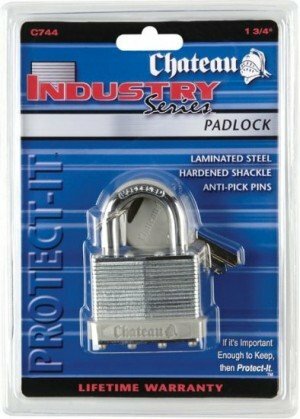 Pad Locks - durable Chateau padlocks help to secure your belongings. 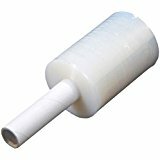 Damp Check - protects your valuables from humitidy when stored in damp places.